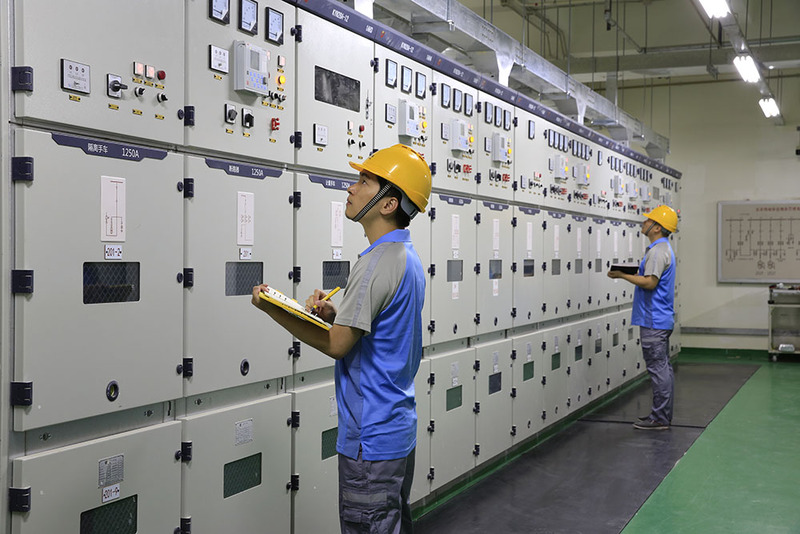 China Comservice has closely followed the informatization and digitalization development of the industries and endeavored to expand the domestic non-telecom operator market. Through replicating its experiences and technologies in serving domestic telecommunications operators, enhancing research and development of projects and products, as well as strengthening the building of our marketing team, we proactively provide the series of smart-typed comprehensive solutions to our key customers such as government agencies and customers in the industries of transportation, electricity, Internet & IT and construction, etc. Also, we provide our customers with cloud computing data center construction, information security and city pipelines engineering services, etc. Our all-round services include smart-typed comprehensive solutions, communications network planning and design, construction, maintenance outsourcing, system integration, communications network support and development of software and hardware, application software development, voice value-added service and e-Commerce certification, as well as e-Commerce information platform service for SMEs. Leveraging on our years of accumulated experience and technical advantages, we deeply integrate the new generation information technologies such as Big Data, Cloud Computing, Internet of Things, etc. with industries, to provide customers with the series of leading smart-typed products and solutions, including Smart City, Smart Security, Smart Park, Smart Transportation, Smart Safety, Smart Town and Smart Grid, etc. We provide our customers with integrated services covering communications network construction, civil engineering construction and other ancillary facilities construction, including design, implementation, equipment installation, equipment testing and maintenance etc..
We provide our customers with one-stop and all-round system integration services in respects of communications network design, public security, enterprise operation management and enterprise informatization etc. These services include network consultation and planning, project design, implementation, system installation and testing, operational maintenance, application integration, technology support and training, equipment lease etc..
We provide our customers with all-round services covering specialist consultation and planning, networking and application project design, system integration, maintenance outsourcing and system software and hardware upgrade etc..
We provide call center services and other services for our customers. We provide our customers with services in terms of "Digital Certification" issuance, implementation of system integration relative to "E-certification" technology and provision of security related products etc., mainly including application solutions of network security, mobile/desktop security and applications service, as well as information security solutions for banking industry, B2B e-commerce system, enterprise information system etc..
Smart City projects in various cities such as Nanjing, Qianhai, Ningbo, etc. Smart Security projects in various cities in the PRC. 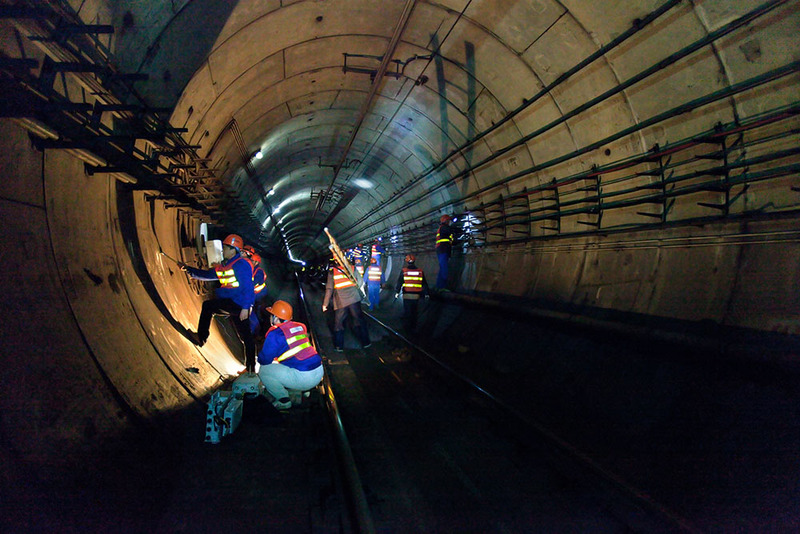 Smart Transportation projects in various places such as Hunan, Jiangsu, etc. 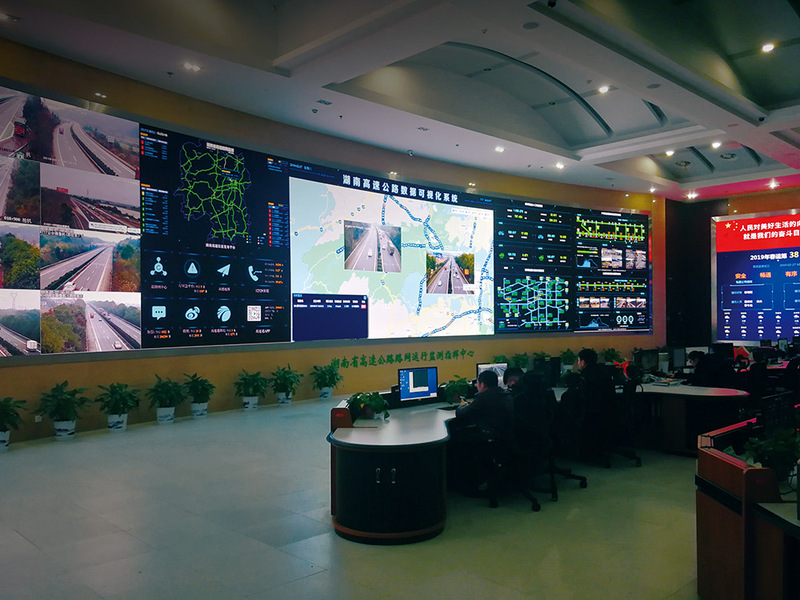 Overall integrated planning and maintenance projects of communications networks for large-scaled conferences such as G20 Hangzhou Summit, the World Internet Conference, etc. Cloud computing data center construction projects for telecommunications operators, Internet companies and corporate customers.